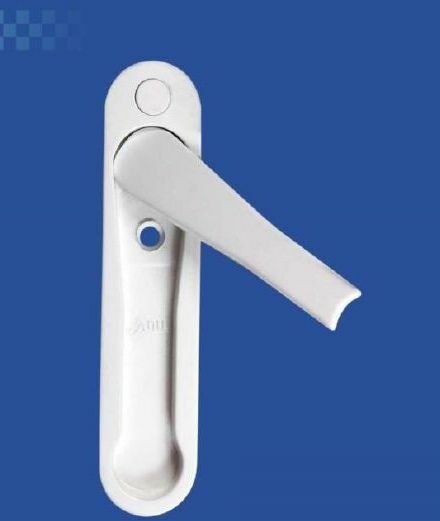 As a respected name in the domain, we supply only premium Pop Up Door Handle at affordable price. Our strong association with the renowned vendors in the market helps us in fetching the outstanding array of raw materials and that too after complete inspection. We keep our standards high to maintain quality throughout.